There is always something fun and exciting to do in Dublin, Ohio. 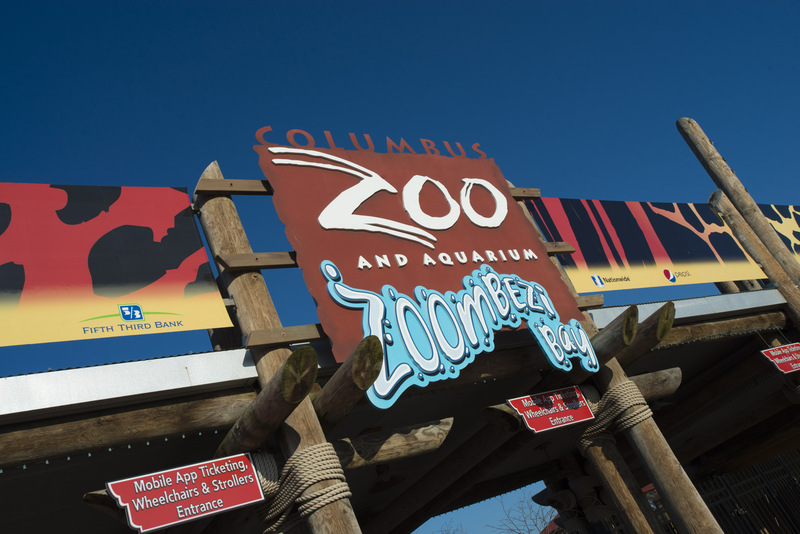 Come visit us and see world-class attractions like the Columbus Zoo and Aquarium, Zoombezi Bay Water Park or golf at one of many of Dublin’s many great courses. Use the category links below to set your itinerary for your visit to Dublin. For recommendations and more information, please call the Dublin Chamber of Commerce at 614-889-2001. 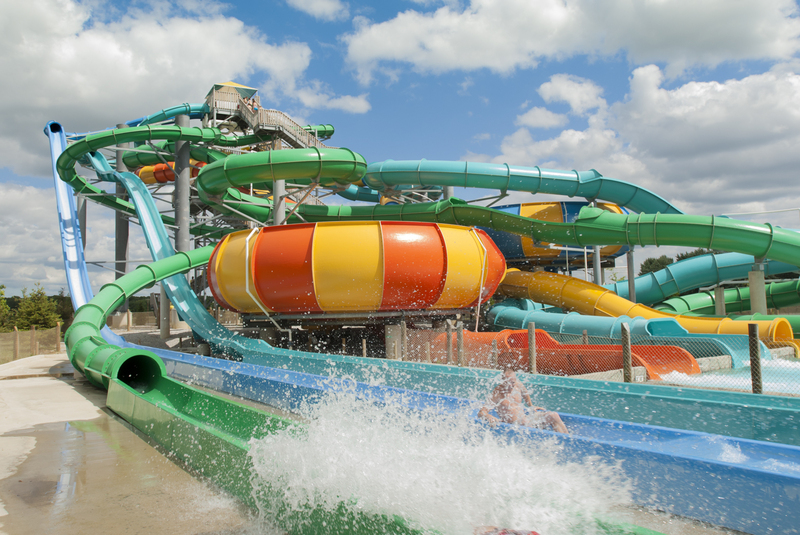 Some of the area's most popular attractions! The Chiller features two NHL-sized rinks, The Hockey Stop Store, the Ice Box concessions stand, and a multipurpose room. Public skating is offered seven days a week. Public activities include hockey leagues, skating classes, birthday parties and private group events. 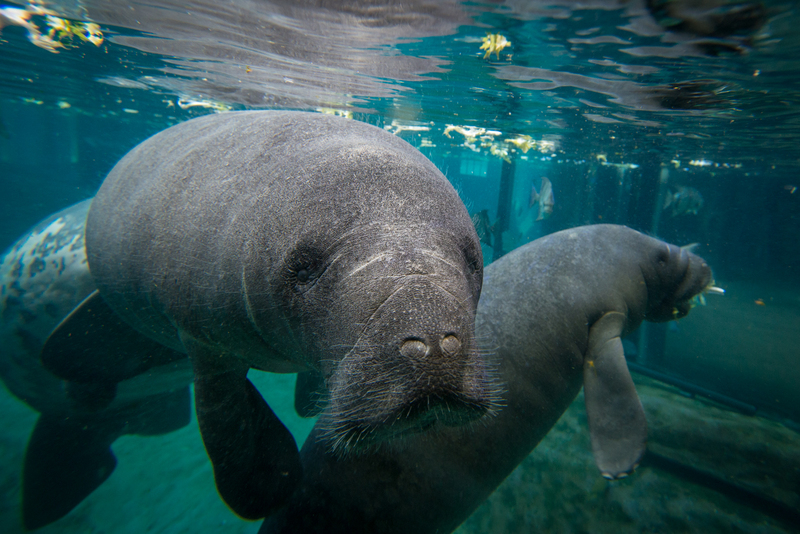 Enjoy exotic animals, lush gardens and entertaining educational programs offered at this renowned local zoo. 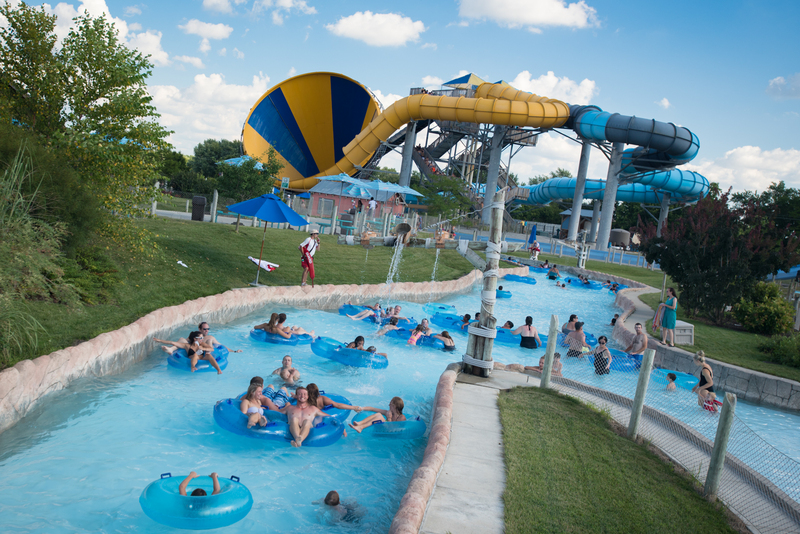 The zoo now includes the22.7 acre water park Zoombezi Bay, which features 15 water slides, a wave pool and a lazy river. Built in 1862, the Fletcher Coffman Homestead is listed on the National Register of Historic Places and has been restored toits original state. The Heritage Gardens bloom with heirloom and antique interpretive plantings of the late 1800s. Streets, this quaint shopping area is bustling with specialty shops, coffee houses, restaurants, and pubs housed in buildings listed on the National Historic Register. Find what you need at this mall, which features more than 135 specialty shops and restaurants, a children’s play area, and an appetizing food court. Stores featured include Orc's Forge Games, Macy's and Menchie's Frozen Yogurt. 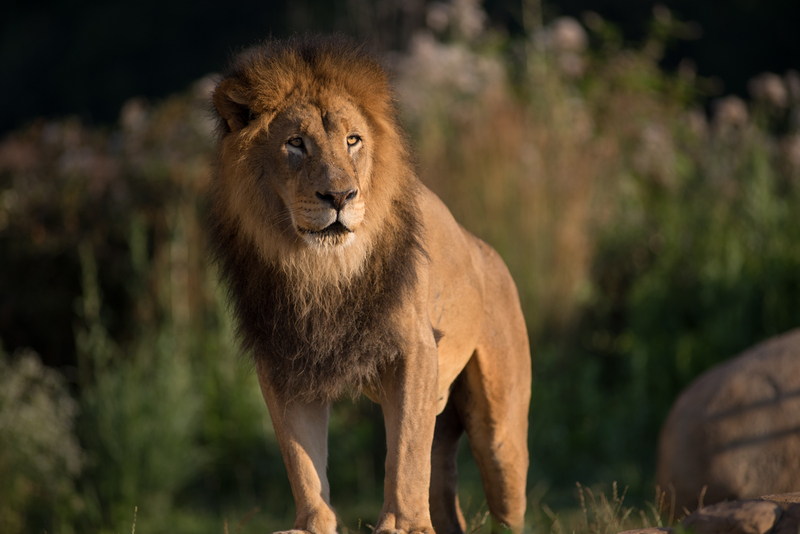 This establishment is home to injured and orphaned wildlife animals who have been nursed back to health at the Ohio Wildlife Center’s emergency care center. This center hosts group tours, birthday parties and summer camps. The Morgan House offers a unique shopping experience featuring clothing, jewelry, furniture, gifts, collectibles, home décor and gourmet foods. The Morgan House Restaurant is open seven days a week and is available for private events.